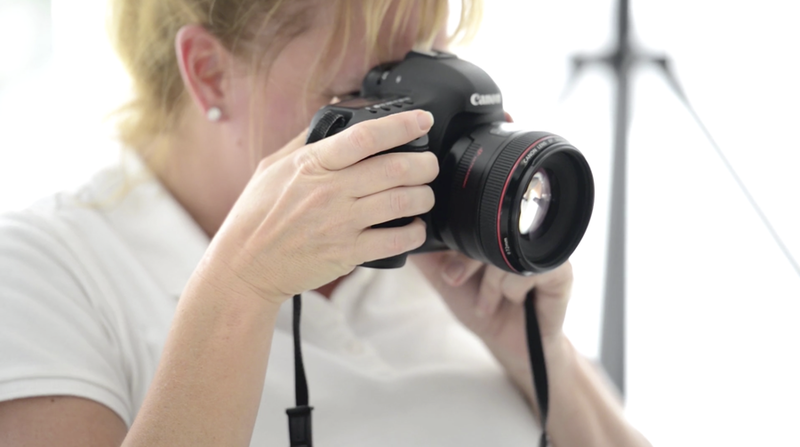 As a Professional Tampa Newborn and Family photographer, Tracy’s main goal is getting to know her all about her clients and helping make their photography vision a reality. Many of Tracy’s clients would describe their relationship as one of a close friend who their children enjoy seeing every time they come to visit. With her genuine care and concern for you and your family, Tracy provides a friendly, and fun experience during each personal session. Now a mother of two, Tracy Gabbard is the Tampa Bay Area’s premier professional photographer for newborns, children and families. 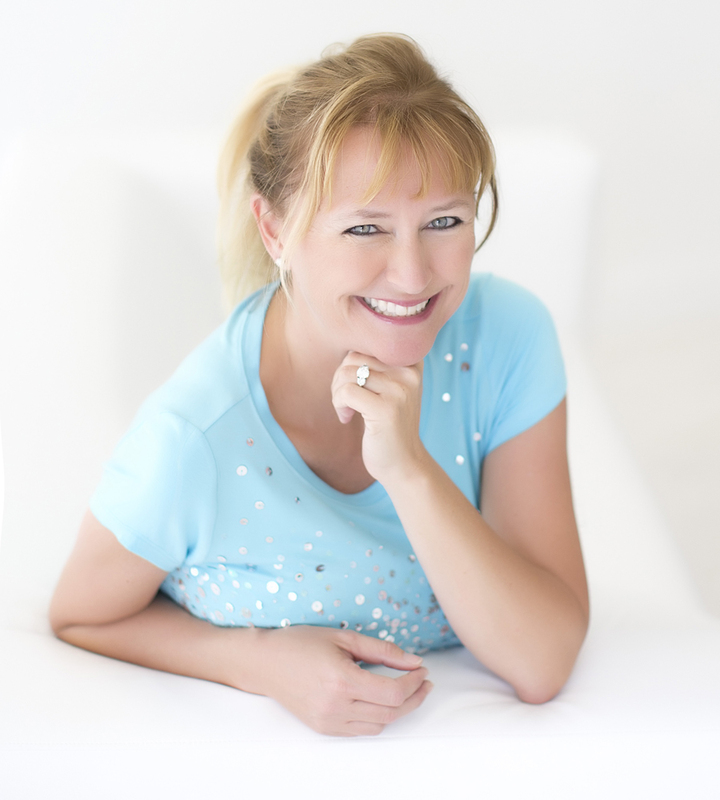 She has a natural light studio in Clearwater, FL and loves to create sessions for newborns, children and families that are fun and interactive.